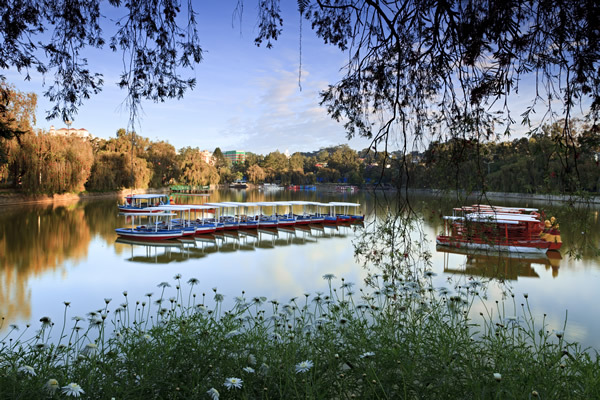 Our Baguio hotel is a cozy retreat that has taken the same practical approach of other Microtel properties that provides best-value accommodation and guarantees a hassle-free stay for any guest. 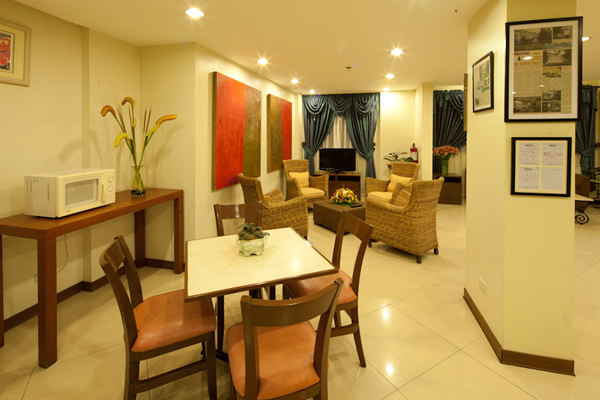 Of course, its services are further enhanced by the Filipinos’ warm sense of hospitality. Another Microtel highlight, the Te Quiero Tapas Bar & Restaurant is fashioned after Spanish tapas restaurants that double as coffee shops, where treats are served in small plates or bowls to encourage conversation over food. Some of the must-try fares served here are Gambas al Ajillo and Caldereta de Cabra — 2 of the restaurant’s signature dishes. Also among the items on its menu are a good selection of tapas, pastas, and Wagyu steaks, which you may enjoy along with Spanish cocktails and wines. 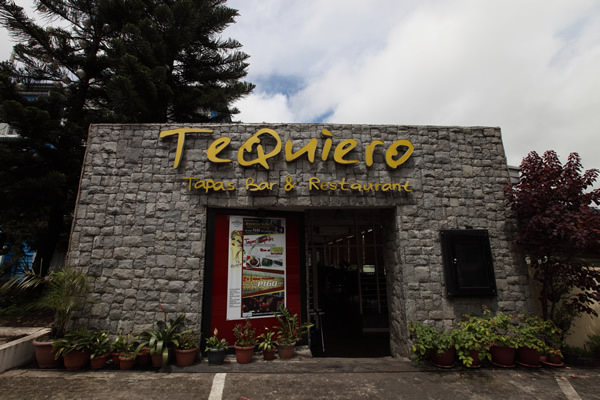 Furthermore, Te Quiero also presents live music performances on weekends and special holidays to entertain its patrons. 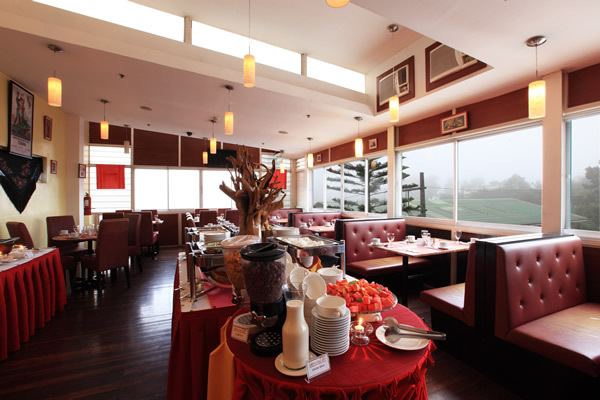 Aside from being the place where hotel guests are served with free daily buffet breakfast, the restaurant is also open to public. 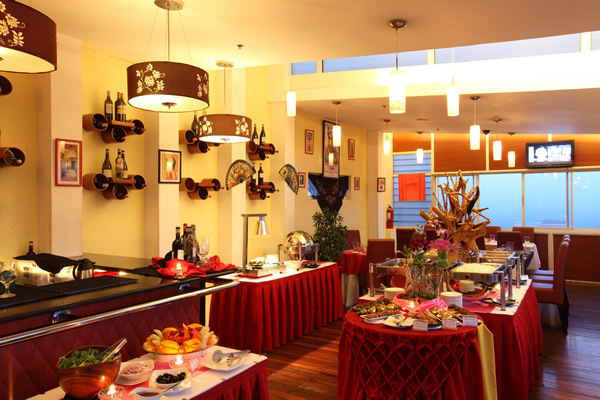 It cooks up a wide variety of Spanish dishes, including callos, croquettes, albondigas, beef salpicao, and bruchettas. On Fridays and Saturdays, guests enjoy Tapas Night — at only PHP350 per person — which features unlimited tapas and an acoustic band. 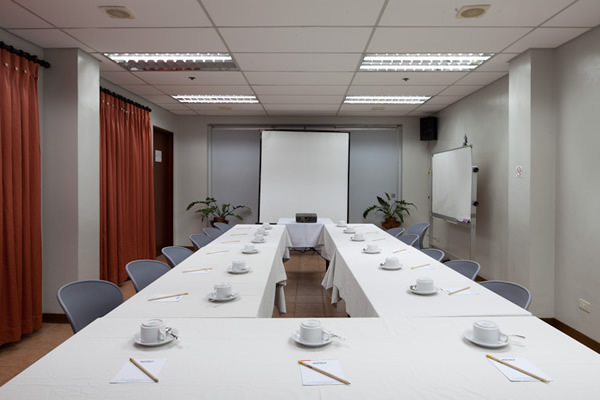 All these features, including our photocopy, fax and mailing services are designed to make your stay at our hotel in Baguio City even more expedient.